The No. 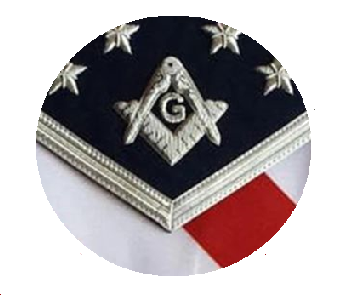 23 Masonic Social committee have kindly handed over a cheque for $3000 to help less-fortunate Ballarat families this Winter. 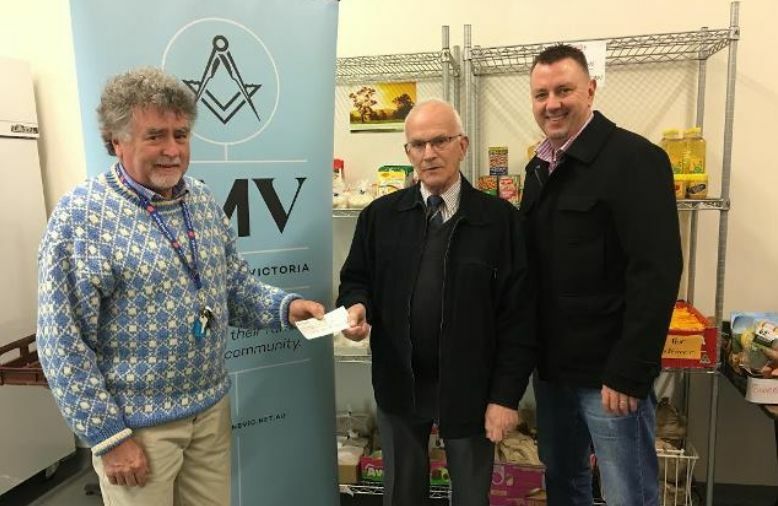 One third of the funds for the Christmas in July Appeal came from local lodge members while the rest came from the Freemasons Foundation Victoria. The appeal began in 2001 and asks people to donate cash, blankets or non-perishable food, which is given to the Salvation Army, St Vincent de Paul, Anglicar and Uniting Ballarat. 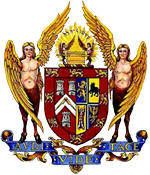 Donations can be left at our station at 56 Lydiard St Nth (opposite the Regent). The No. 23 committee runs an annual fruit sale , which has raised an impressive $50,000 for charity since 1999.